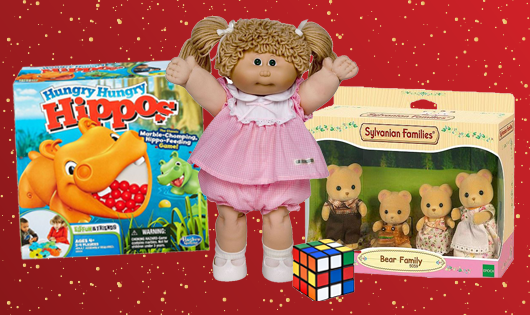 Argos Reveals The Bestselling Toys from The Last 45 Years – How Many Do You Remember? To celebrate 45 years, Argos has revealed its best-selling toys of the past few decades. For those growing up with the original Star Wars movies in the late ‘70s, you probably pored over the pages featuring figurines of Darth Vader and Luke Skywalker for hours. The Christmas list of nineties babies had Furbies and figurines of the pizza-loving, crime-fighting Teenage Mutant Ninja Turtles at the top. In more recent times, children have fallen in love with Disney’s magical wonderland Frozen, and robotic hatching speckled eggs. Here, the One4all team take you on a trip down memory lane filled with Hungry Hippos, Thunderbirds and Ghostbusters. Invented in 1973 by two housewives, Betty Morris and Kate Bloomberg, as a club scout project for their sons, Shrinky Dinks (also known as Shrinkles) is a children’s activity kit consisting of sheets of polystyrene which could be cut into various shapes and heated to become thicker. 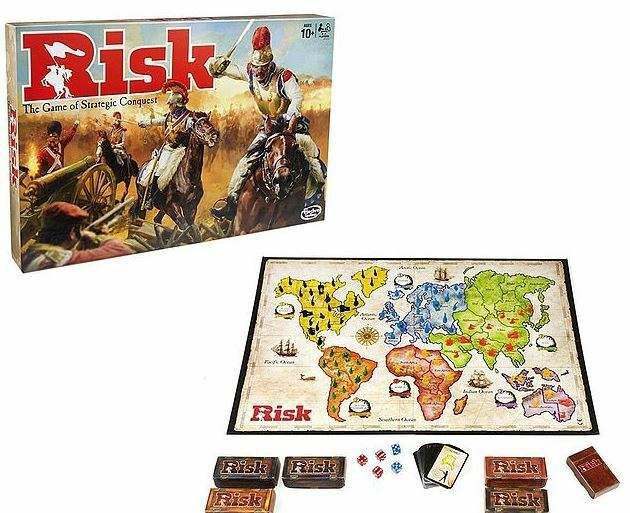 First released in 1957, Risk was the UK’s favourite toy in 1974. This strategy game could be played by up to six people and often took hours (even days!) to complete. It is played on a board depicting a political map of the earth, divided into forty-two territories which are grouped into six continents. The aim of the game is to occupy every territory on the board and in doing so, eliminating the other players. In 1975, Children couldn’t get enough of this strategy board game. Designed for two players, Othello is played on an 8x8 uncheckered board and consists of sixty-four identical game pieces called disks which are light on one side and dark on the other. Players take turns placing disks on the board with their assigned colour facing up. The object of the game is to have the most disks turned to display your colour when the last playable empty square is filled. Introduced in 1976 and topping the birthday and Christmas lists of that year, this blond muscled action man could be stretched from its original size of about 0.38m to 1.5m. The toy concept was created by Jessie D. Horowitz who developed the ‘stretch man’ idea with two different bodies in mind; a sumo wrestler and an All-American blond hunk. After the release of Episode IV: A New Hope, figurines of Darth Vader and R2D2 were the most wanted toys in 1977 and flew off the shelves as soon as they landed. This fantasy role-playing game was the most sought-after toy in 1978. 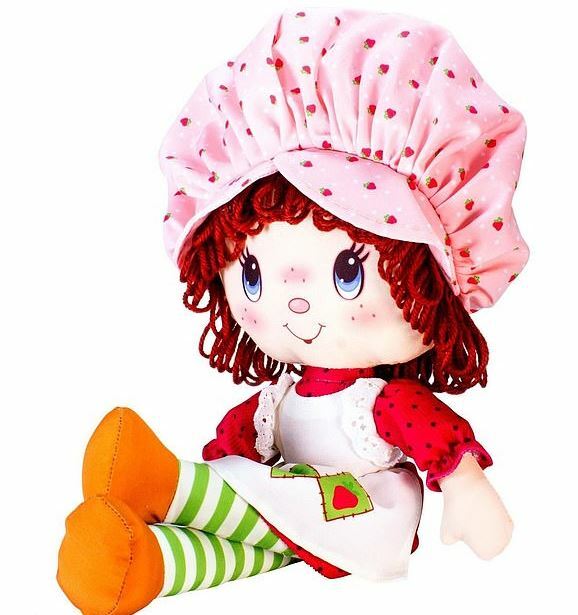 This sweet-smelling doll, complete with freckles, a mop of red yarn hair and a bonnet with strawberry prints on it was the most wanted doll and took in a whopping $100million in its first year. 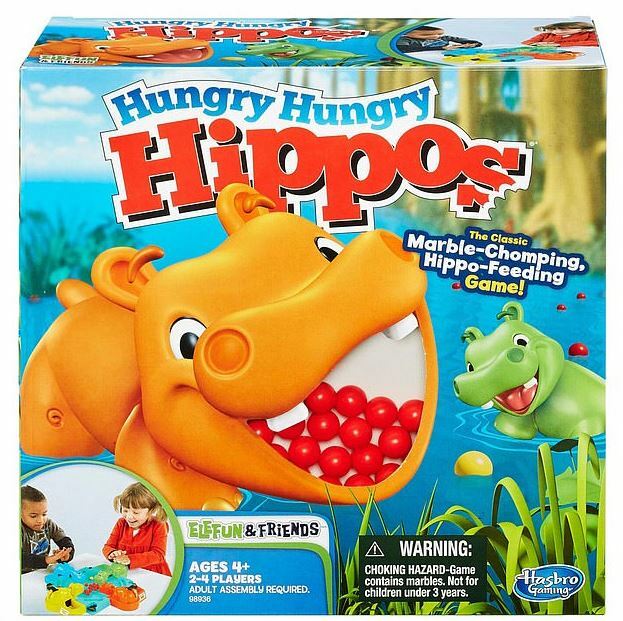 First produced in 1967, Hasbro’s Hungry Hungry Hippos was the nation’s favourite game in 1980. However, the love affair didn’t stop at the board as the brand’s memorable TV adverts, which featured cartoon hippos dancing in a conga line, singing ‘Hungry Hungry Hip-pos!’no doubt had a part in the game’s success. 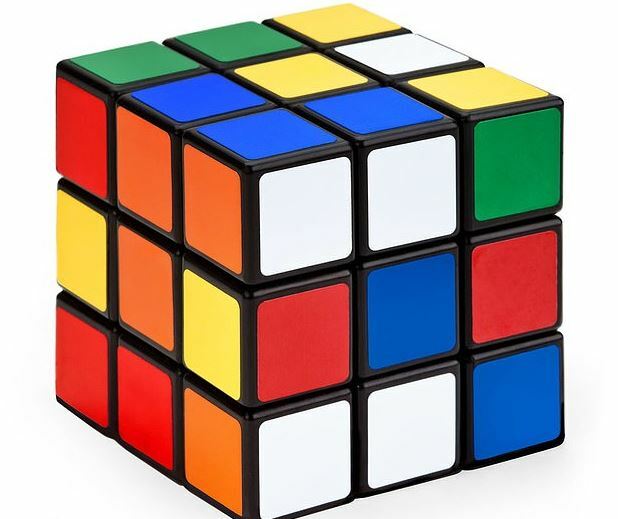 One of the best-selling toys of all time, the Rubik’s Cube claimed Argos’ top spot in 1981. It was invented in 1974 by Professor Ernő Rubik and it took him a whole month to solve his puzzle. Between 1980 and 1983 more than 100 million Rubik’s Cubes were sold, and it is believed one in seven humans have tried to solve it. In 1982, the Lego train set won the hearts of the nation – even if the pain is almost unbearable when you stand on the coloured blocks without socks on! The nation’s favourite doll got a minty makeover in 1983 and proved to be as successful as her strawberry scented sister. 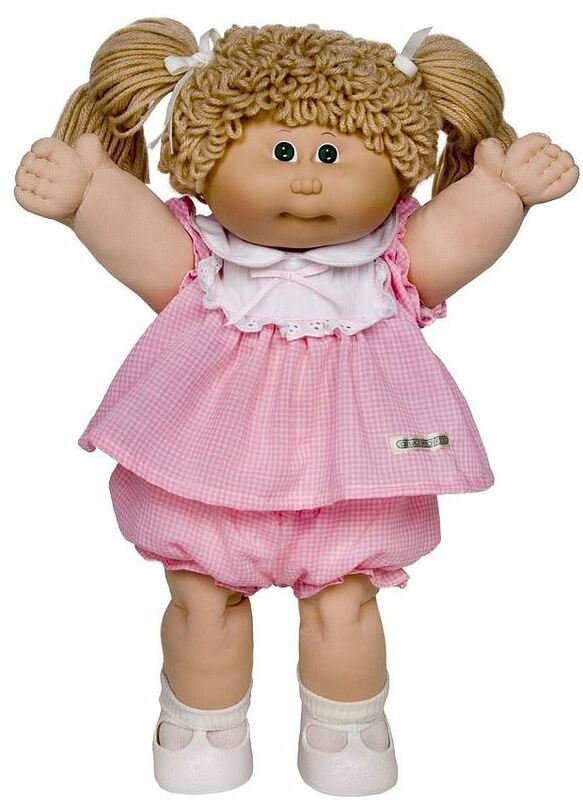 Dolls were clearly the most popular toy fads of the 1980s and in 1984, the Cabbage Patch kids took the top spot in the Argos leader board. They sold nearly three million dolls and officially became the most successful new doll introduction in the history of the toy industry. 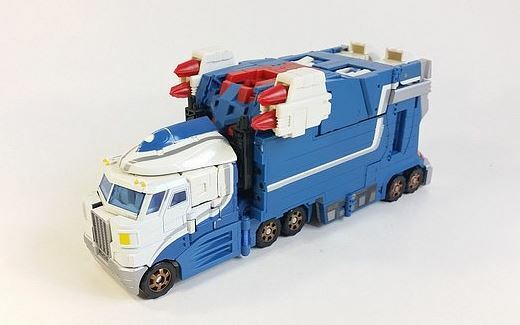 The Transformers TV series was the most popular cartoon series of the 80s, making this toy version of the city commander Ultra Magnus the must-have toy of 1985. 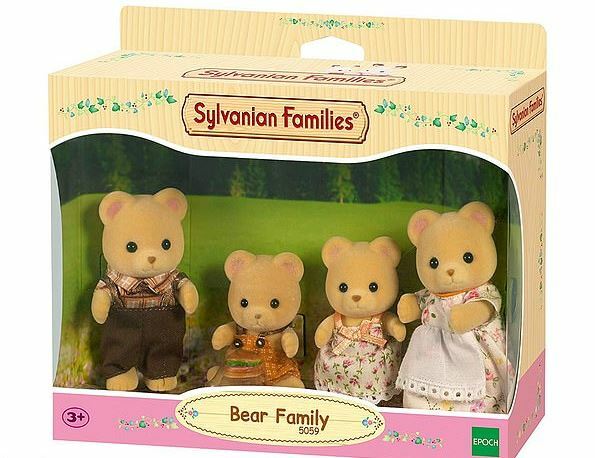 The Sylvanian Families line was launched by the Japanese firm Epoch in 1985 and soared in popularity almost immediately, nabbing the British Association of Toy Retailers award for ‘Toy of the Year’ three years consecutively, in 1987, 1988, and 1989. Following on from the success of the animal figures and dollhouses, a stop-motion animated TV Series ‘Stories of the Sylvanian Families’ started in the UK. The weapon of choice for catching ghosts in New York by parapsychologists Peter Venkman, Raymond ‘Ray’ Stantz, and Egon Spengler, these toy versions were the most popular toy in 1988. Continuing their popularity well into the late 80s, Transformers hit the top spot again in 1989 – this time with Optimus Prime, most well-known as leader of the Autobots. Based on the crime-fighting teenage turtles, Michelangelo, Raphael, Donatello and Leonardo, these action figures soared to the top of the toy chain in 1990. Gameboys dominated the market after their release in 1989, and around 118 million units of the original Gameboy (pictured) and subsequent Gameboy colour were sold worldwide. Barbie has always been a style queen but in 1992 the nation fell in love with the weekend Barbie, dressed in a sparkly blue dress, red heels and denim jacket. 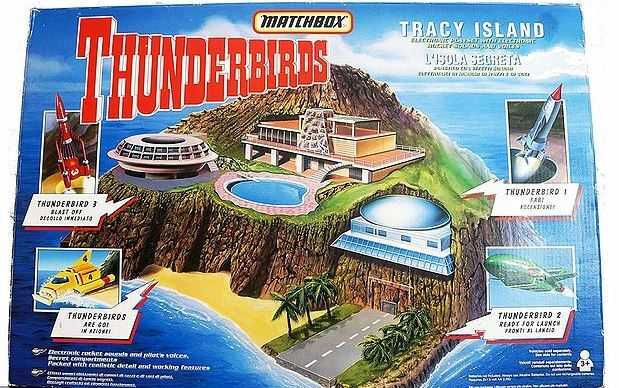 ‘5,4,3,2,1: Thunderbirds Are Go!’, was the simple yet effective title sequence that had these toys flying off the shelves in 1993. First released in Japan in 1996 and to the rest of the world in 1997, this virtual pet quickly became one of the biggest toy fads of the 1990s and early 2000s. The robotic puppy Teksta soared to worldwide popularity, selling over 40 million units in its first four years of production. Teksta captured the imagination of parents and kids by offering a special peek into the future of technology and topped the toy charts in 1999. Furby – is it hamster like? Or does it resemble an owl? 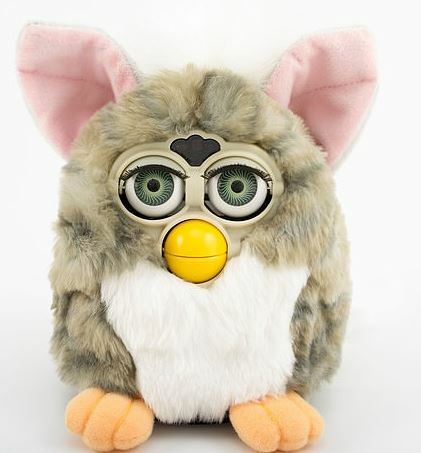 Who knows, but this furry creature was the must-have toy of 2000. In 2001, Yasmin, Jade, Cloe and Sasha made their debut in the doll work, becoming a serious contender for the long reigning queen Barbie. In 2002, Jade and Cloe became the most popular toys in the UK. 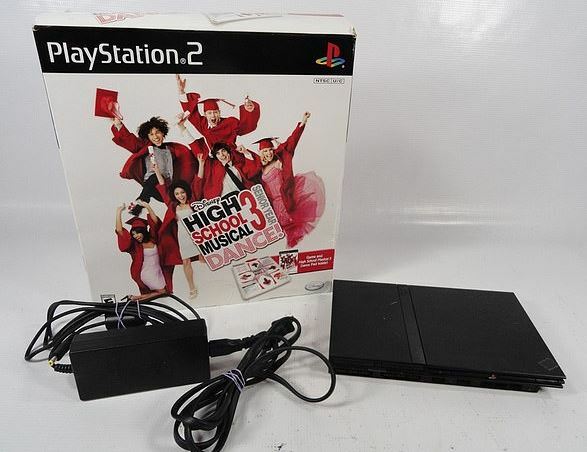 In 2009 at the height of High School Musical fever, this dance mat released on Playstation II for the third movie was the UK’s most popular toy. 1977 – Star Wars toys, including figurines of Luke, Darth and R2D2.